Anxiety in the world is growing and it’s affecting youth and adults. But what IS anxiety? Since it’s a feeling, how can we use emotional intelligence to understand and work with it? 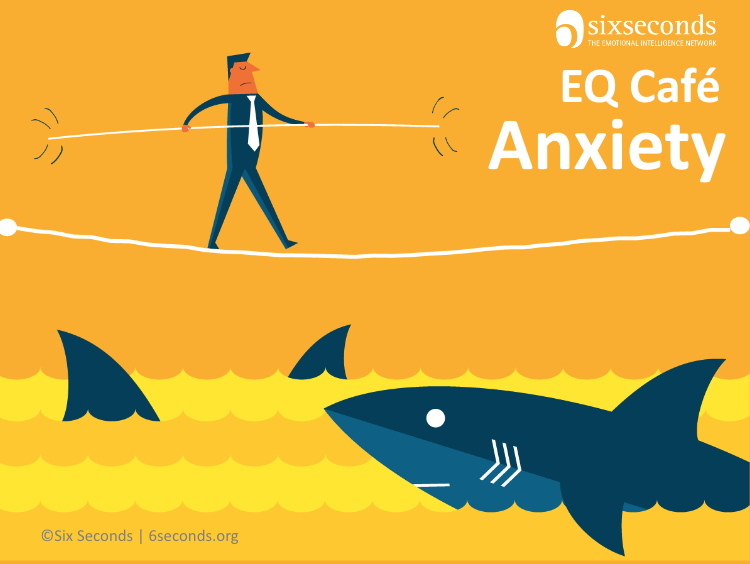 Join this interactive, powerful “EQ Café” to practice emotional intelligence together, and explore answers to these important questions about anxiety. EQ Cafés are insightful, fun sessions for people curious about emotional intelligence to connect and learn together.